Rhizome | Blog Posts tagged "joe hamilton"
Rhizome | Mon Nov 14th, 2011 5:10 p.m.
Hyper Geography (2011) from Joe Hamilton on Vimeo. 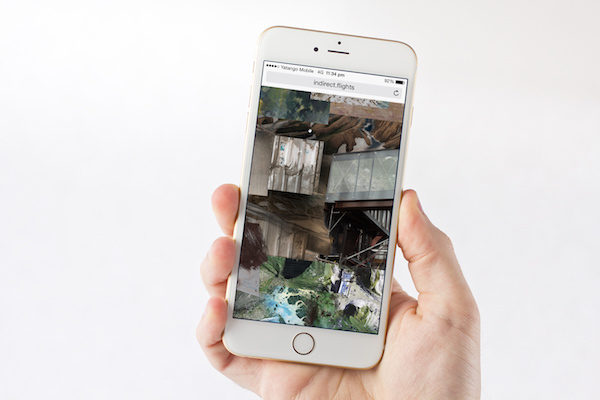 Hyper Geography is currently on view at 319 Scholes until November 20th. 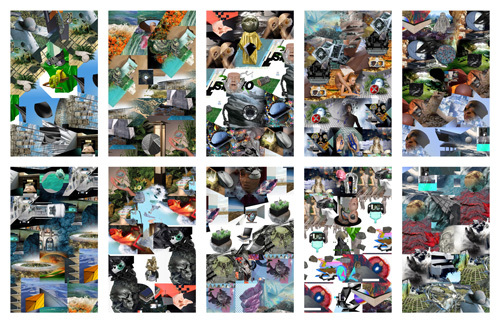 Hamilton donated Hyper Geography Print Set for Rhizome's Community Campaign. Check out Hamilton and the other great artists who donated limited edition artworks available only during the Campaign, which ends January 14th. Rhizome | Thu Nov 10th, 2011 11:09 a.m.
Rhizome's Community Campaign is currently underway! Today, we're offering eight excellent reasons to make a contribution this year - the fantastic artworks generously donated by artists Anamanaguchi, Extreme Animals, DIS, Paul Chan, Ofri Cnaani, Kärt Ojavee & Eszter Ozvald, Joe Hamilton, and Jon Rafman. For donations of $25, we offer limited edition ringtones from the bands Anamanaguchi and Extreme Animals. Load these ringtones on your phone to ring with noise and chiptune style! Contributions of $50 will receive this large photographic print titled Contemporary Internet Lifestyles by DIS. Featuring performer Paris Gotti, this photograph is a perfect piece to expand your growing collection. 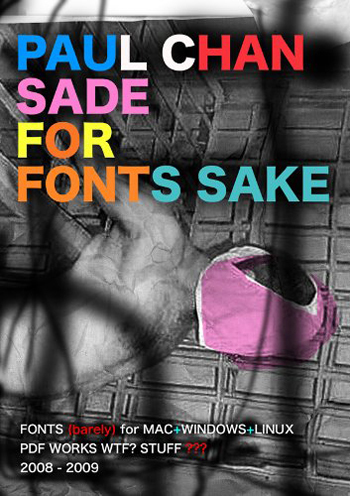 A donation of $100 receive Sade for Sade's Sake (2010), a data CD containing 21 type fonts and a collection of digital artwork by Paul Chan. Each data CD is signed and editioned; it's fantastic gift for any collector, artist, or designer. 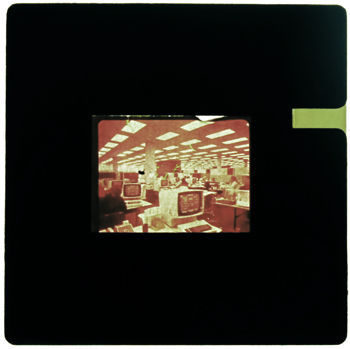 Donations of $500 include a lush digital print entitled Slideshow #15 (no title, 1988) by time-based media artist Ofri Cnaani. This print was donated by the artist specifically for Rhizome's Community Campaign. 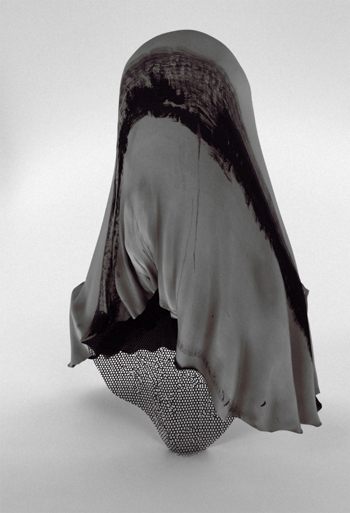 A $750 donation will receive SymbiosisC, a heat responsive soft sculpture by Kärt Ojavee and Eszter Ozsvald. SymbiosisC is a unique decorative object that changes color with your body's warmth. Its cushion-like size will fit perfectly in any home or apartment. 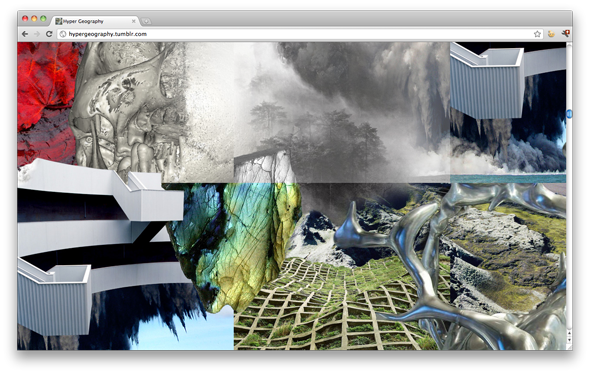 Jason Huff | Tue Sep 13th, 2011 1:29 p.m.
Hyper Geography is a Tumblr created by Joe Hamilton. He describes the blog on the site in a quote: “What in the history of thought may be seen as a confusion or an overlapping is often the precise moment of the dramatic impulse.” — Raymond Williams, "Ideas of Nature," in Problems in Materialism and Culture. (London: Verso, 1980). I caught up with Joe over email to find out more about Hyper Geography and the ideas behind its collagist layout. Jason Huff: When did you start the project and how did you develop the basic criteria for what you post? Joe Hamilton: I started in April of this year and, in a way, finished in August. There are 100 looping posts that link together horizontally and vertically. I am working on a script that will once a day take the last post in the loop and reblog it. Then I will leave it. Or not. I'm not sure. In selecting the images I was looking at our notion of environment and the changing and overlapping definitions of natural, built and networked environments. I gathered images that speak of these definitions and blended them together in to new compositions. An attempt to create a feeling of some type of hybrid environment, a hyper geography. In addition to the idea of overlapping, the quote on the info page from Raymond Williams's Ideas of Nature mentions the "dramatic impulse" - How does that relate to the project?